My first visit to Nanjing went back to 2009 for a company’s project in Nanjing. 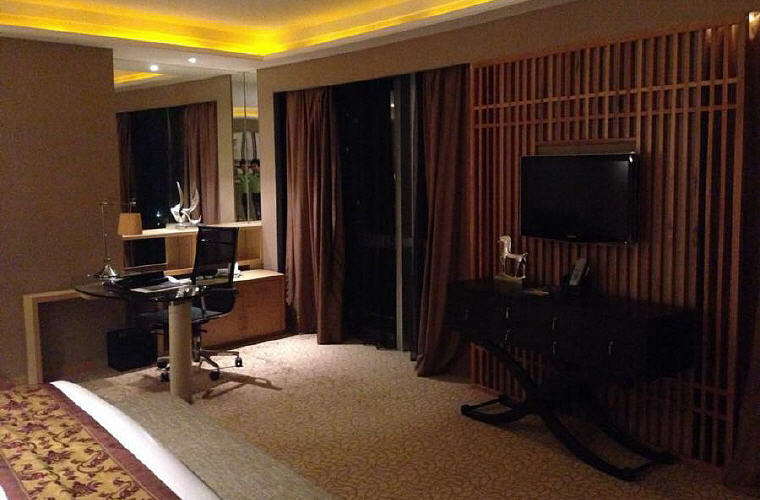 The project which ran for more than a year and required me to make monthly business trip to Nanjing. 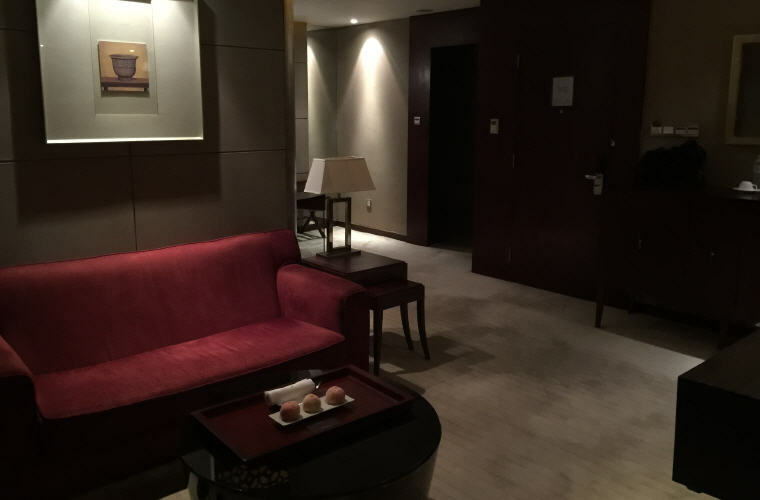 From the first business trip, I have been staying in Sofitel Nanjing Galaxy. 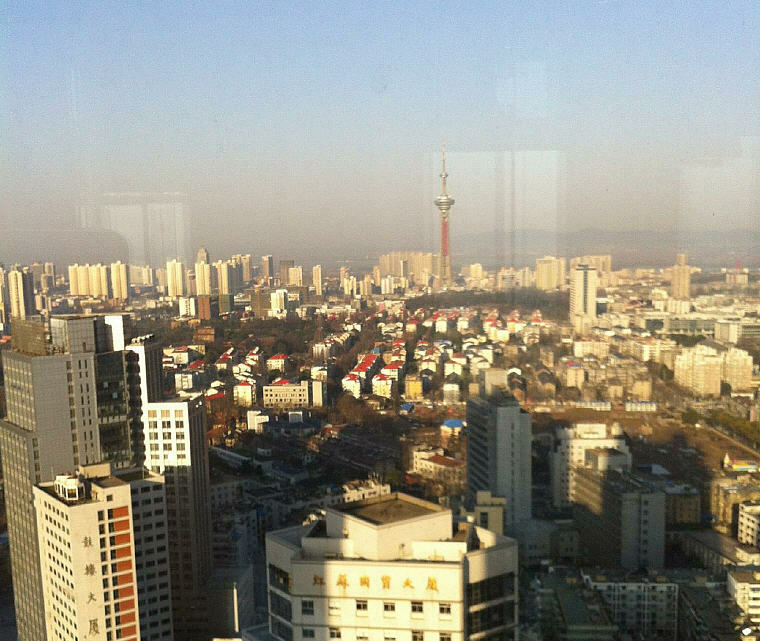 A current new responsibility brings me back in Nanjing almost every other month. 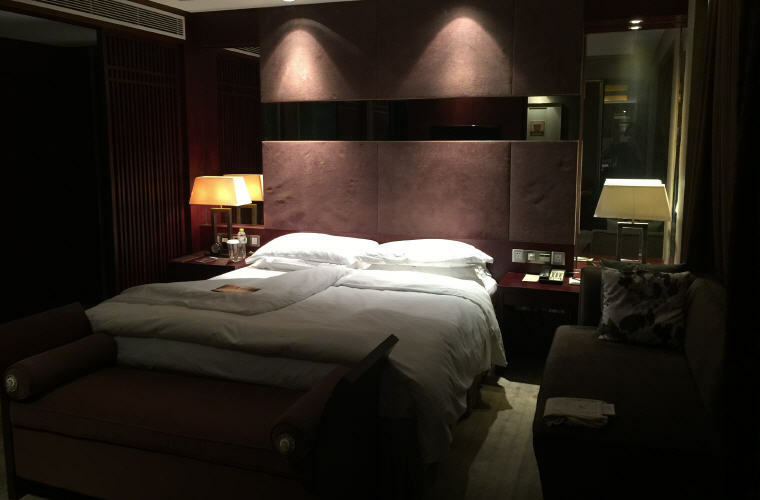 I can say that Sofitel is like a home away from home for me in Nanjing. 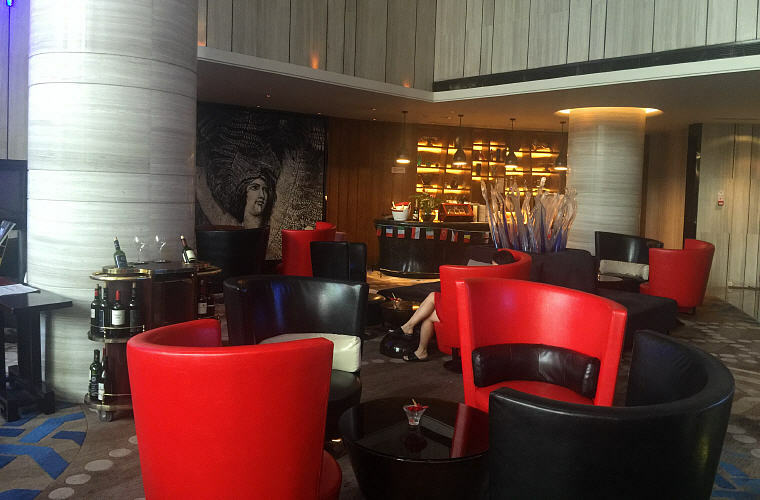 I have stayed in Sofitel for more than 30 times, ranging from 3 to 5 nights each trip. 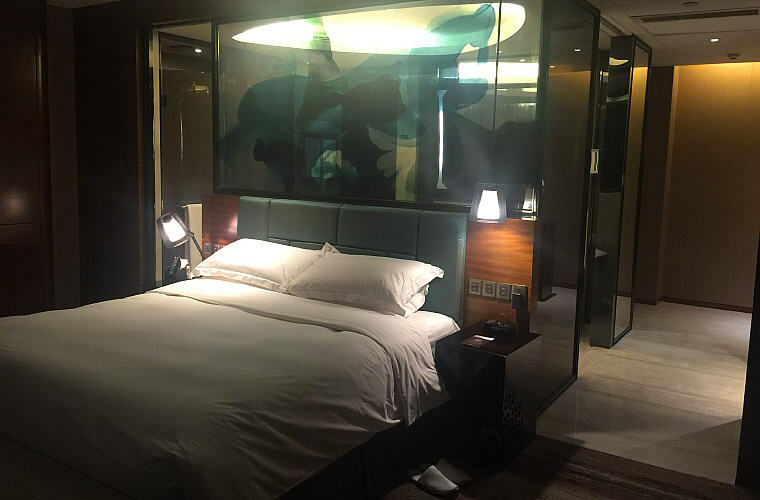 Here’s Sofitel Nanjing Galaxy Hotel Review. 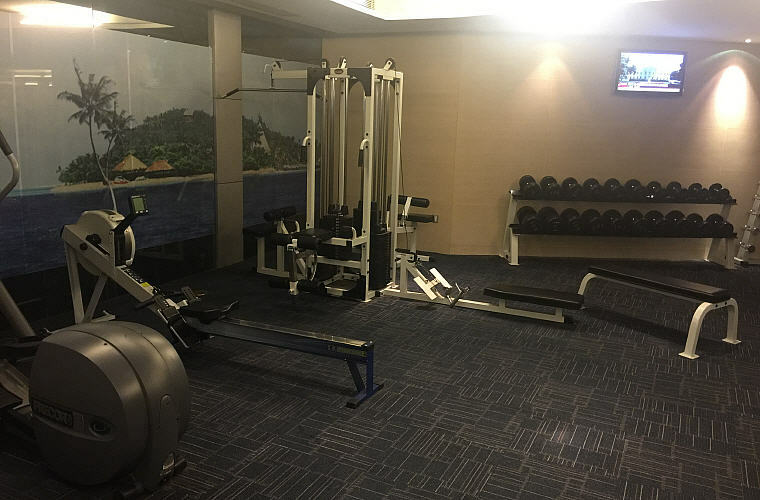 The most basic room in Sofitel. With a decent size of 37 sq.m., as advertised on the website, the room is compact and yet cozy. I personally like one of the layouts of the superior room where you can see all corners of the room in a glance as you enter. I have my chances to stay in this much bigger room at 57 sq.m. 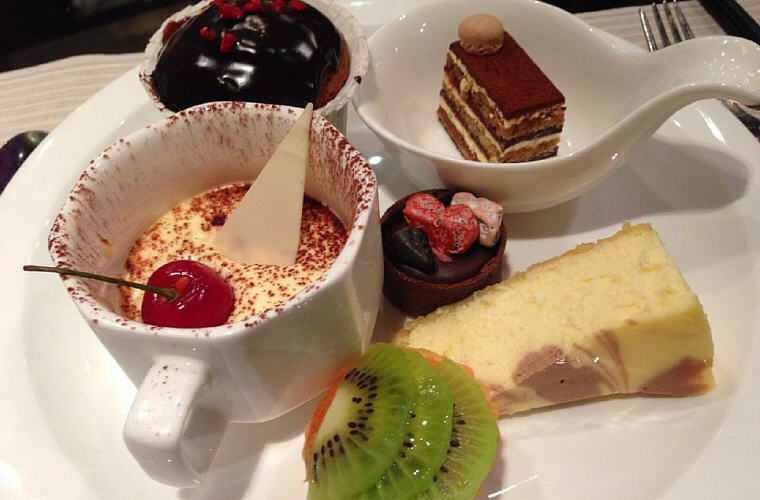 as advertised in Sofitel Nanjing Galaxy’s website. 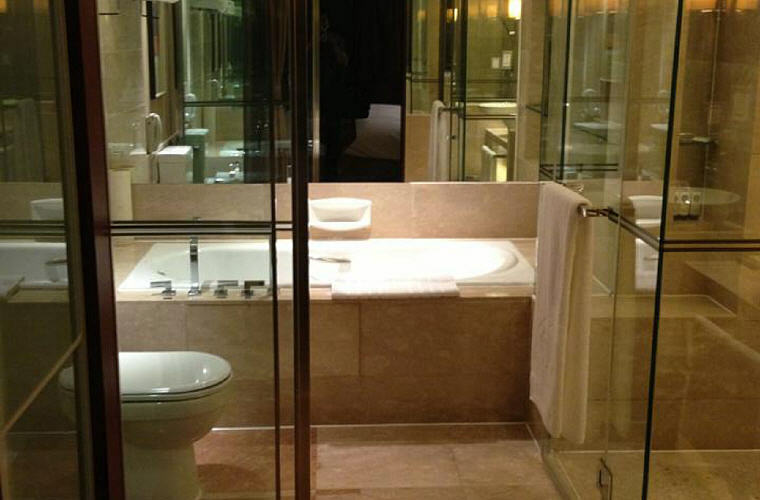 The bed and the huge bathroom is separated by a “partition”. Frankly speaking, I do not really need such a big room if I am alone. 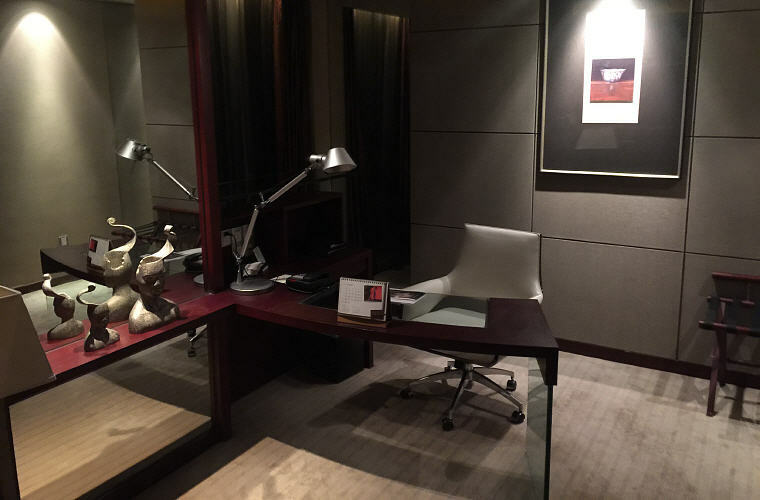 The hotel staff upgraded my room to the prestige suite in Sofitel Nanjing Galaxy in two of my stays. The 69 sq.m. (bigger than my house in Singapore!!!) 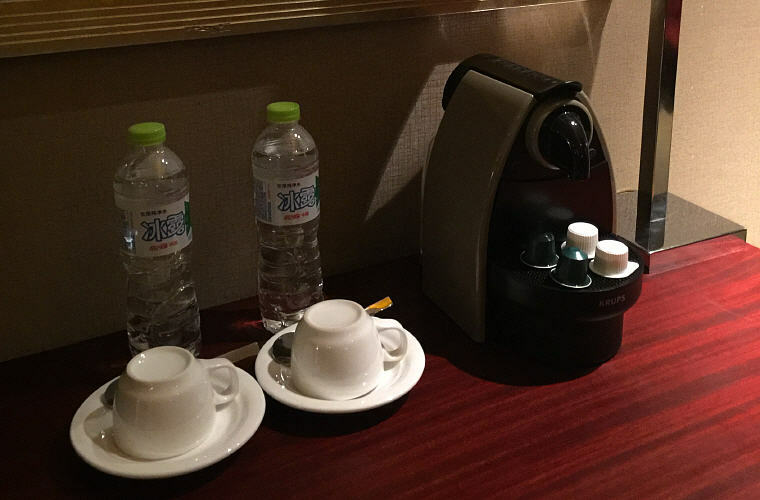 room comes with a living hall, a separate working desk area, a dry toilet, a wet toilet, and 3 television sets. Yes, you heard me right, 3! 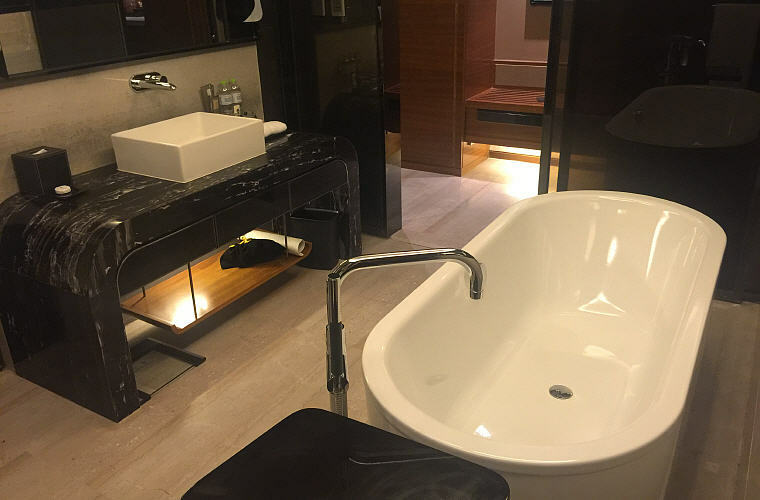 You can even watch TV while relaxing in the tub. And guess what? 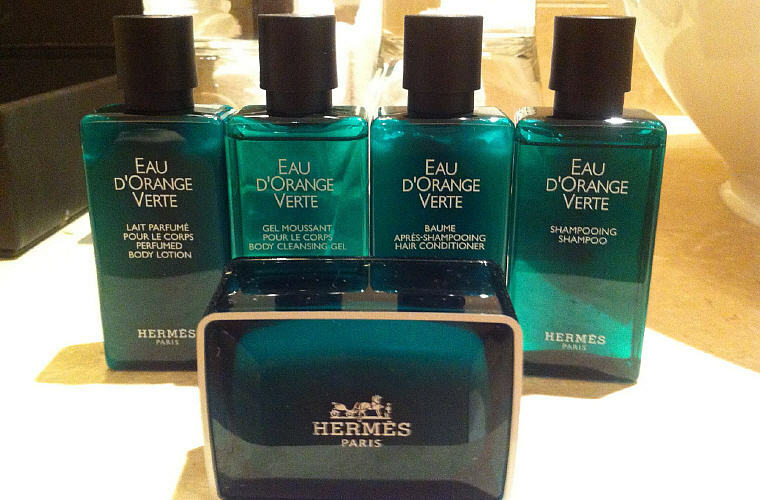 The prestige suite came with luxury Hermes toiletries, and a Nespresso machine with two new capsules replenished daily. 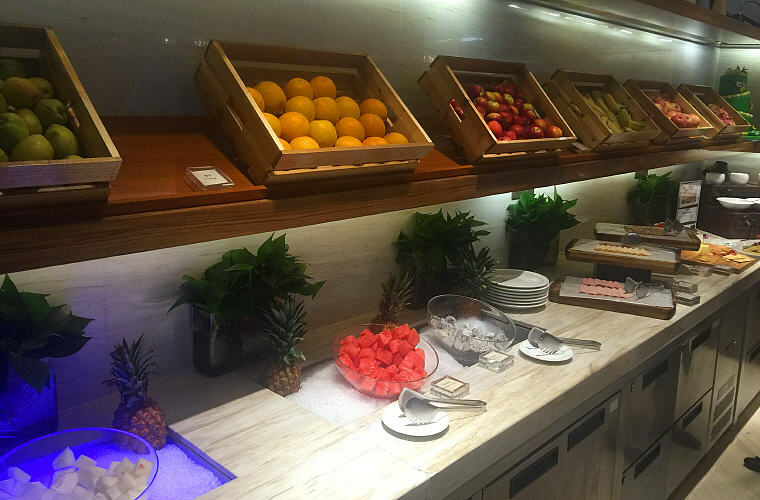 There was also fruit on the first day of my check in. 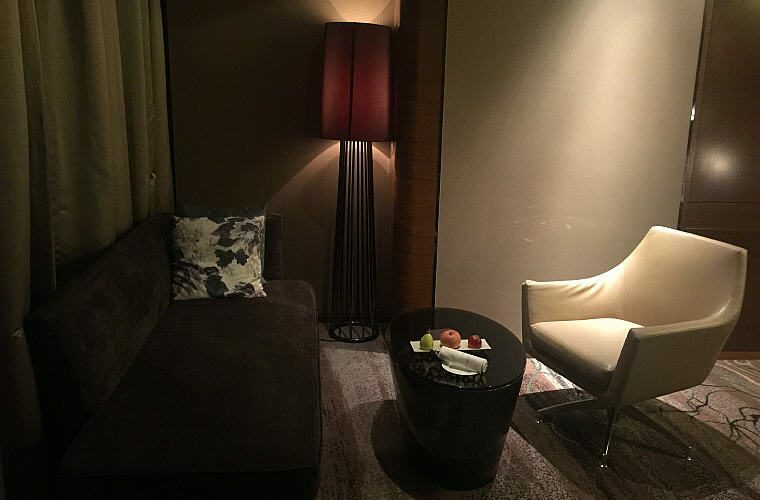 Throughout my visits to Sofitel, I usually stayed on higher floor (above 30th) and certain rooms offers lake view. 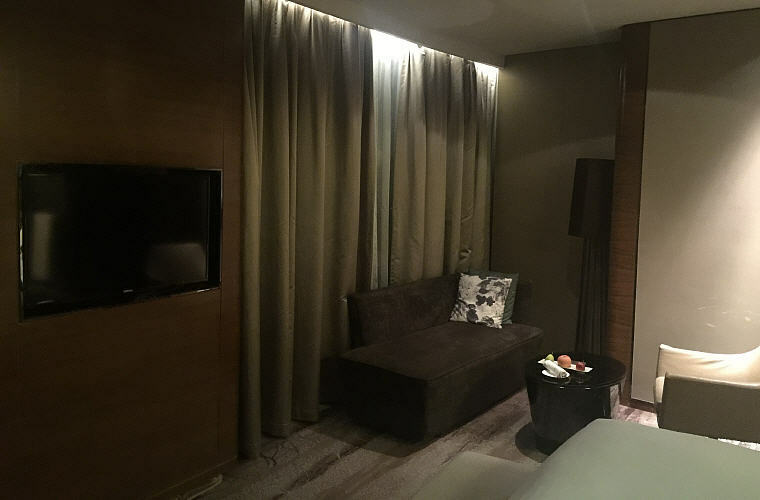 In my most recent visit in June 2016, I was placed on the newly renovated 12th floor which features a new room design with nicer decoration, carpet, bath tub, furniture etc. If you are a light sleeper like me, you should really avoid rooms near to the elevator. My sleep was disrupted during one stay and since then I have always requested for a room away from the elevator. The movement of the elevator could be heard, especially in the middle of the nights when it got very quiet. 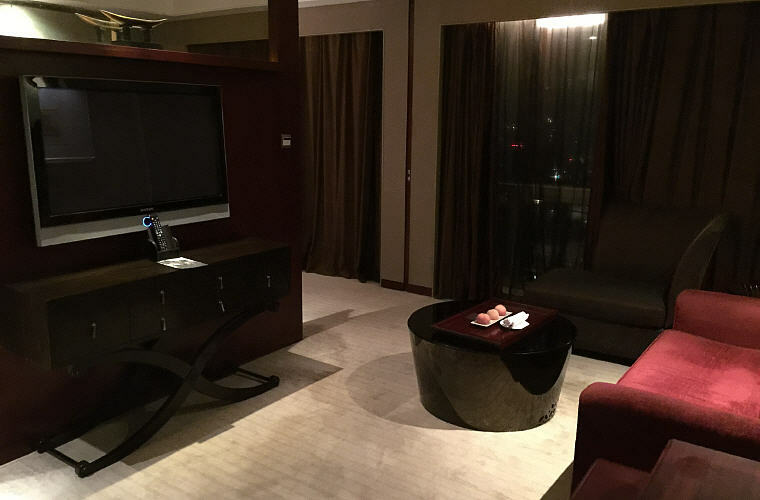 If there is really anything to be improved on the rooms for Sofitel Nanjing Galaxy, maybe the size of the TV. 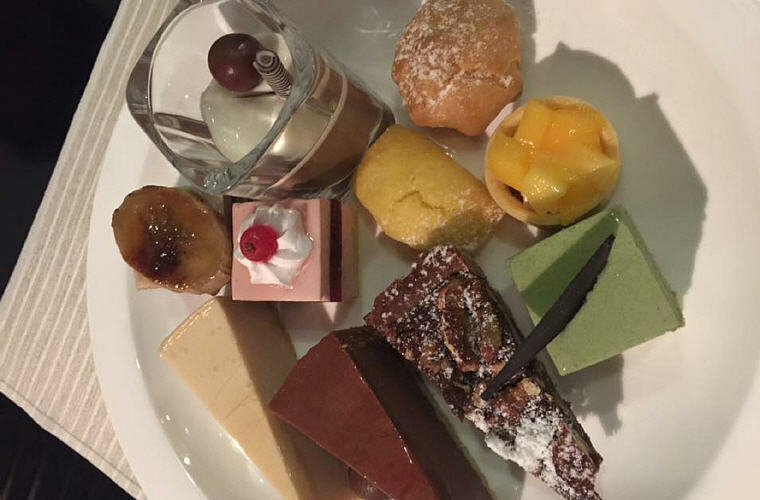 There was a wide selection from Western, Chinese, and even a little bit of Japanese. 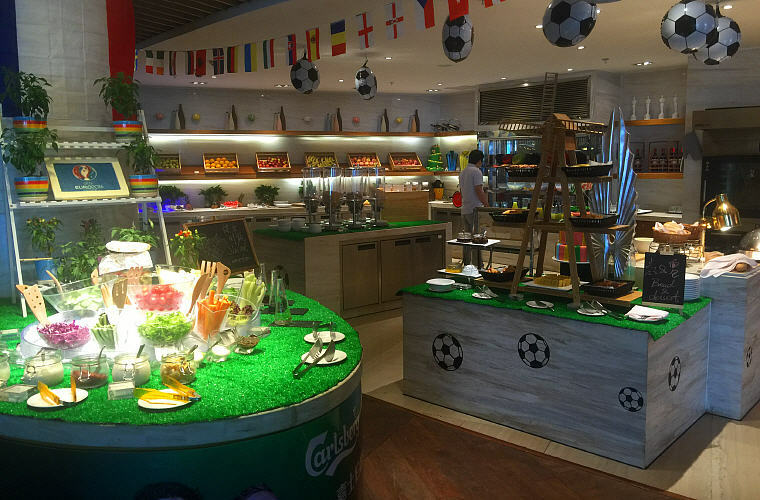 Tables are aplenty so you do not have to worry about not having a seat to enjoy your breakfast, even during peak period where there is event going on in the hotel. 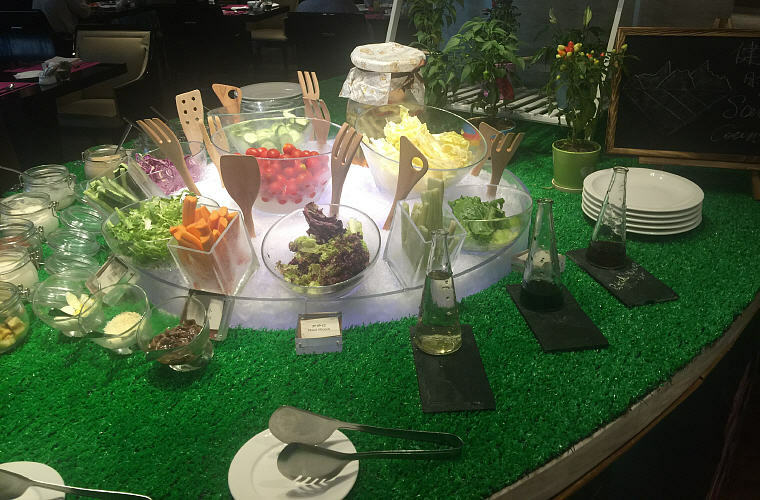 No matter where they are, the staff in Sofitel Nanjing Galaxy is generally helpful and they serve you with smile. There was once however, I have a bad experience with one of the managers. I asked for hot chocolate at breakfast. The manager dismissed my request rather unpleasantly saying hot chocolate was not available temporary. I decided to try my luck with another staff as I have been having hot chocolate for the past few mornings; she served me a hot chocolate in less than three minutes. There are plenty of seats available at the reception areas. 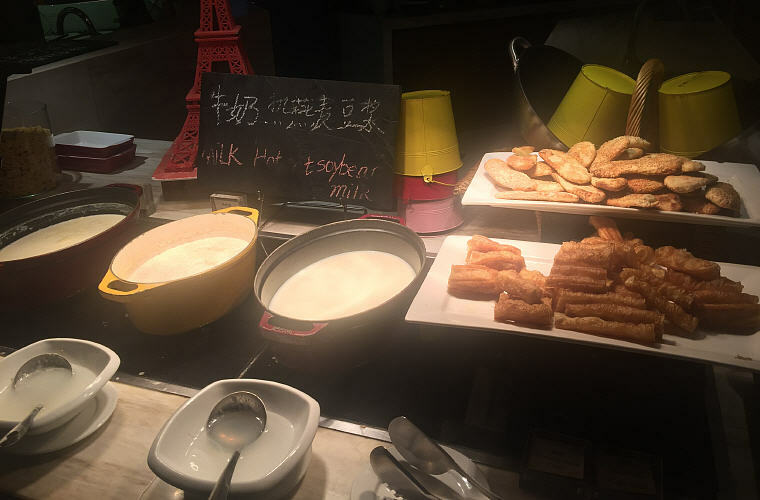 Welcome drink is also available and you can grab a quick bite if you are running late for breakfast. 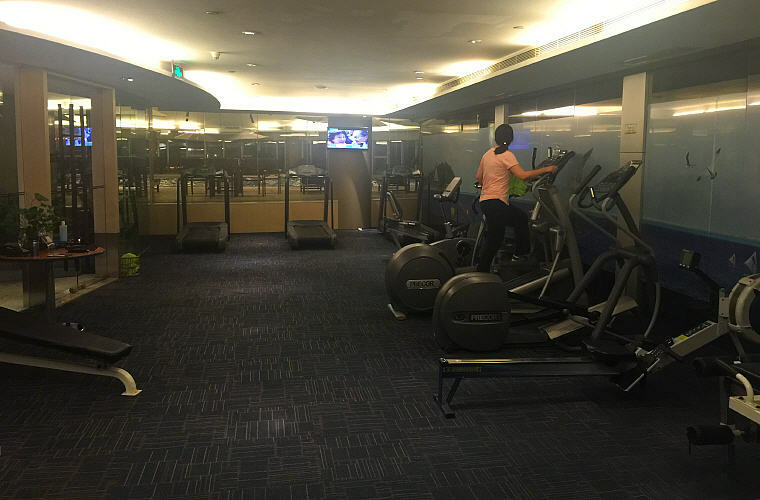 Small but acceptable gym which seldom get crowded at nights for the many times I was there. 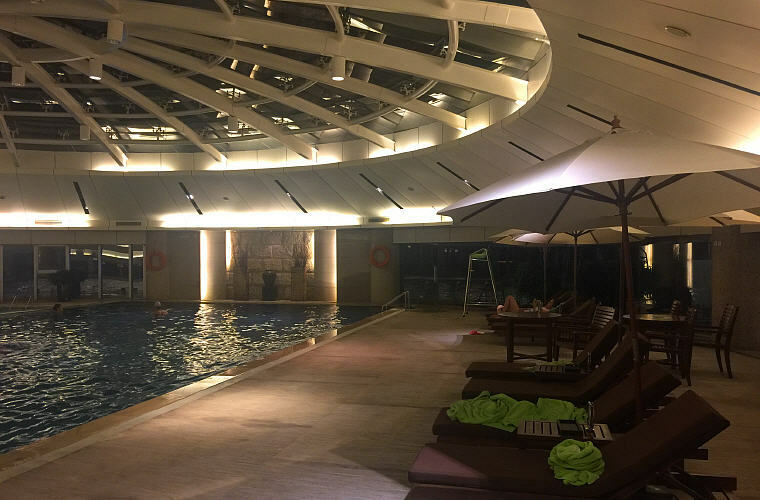 You can also choose to unwind at the Sofitel Nanjing Galaxy’s tennis court or indoor swimming pool. 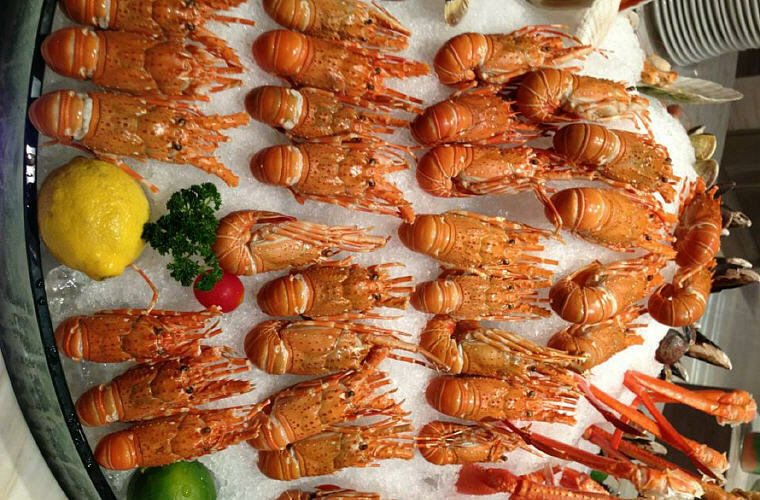 Sofitel Nanjing Galaxy has various buffet themes every time I visit; like Mother’s Day, Father’s Day, Dumpling’s Day, Crab Day etc. Various promotion may also be available. 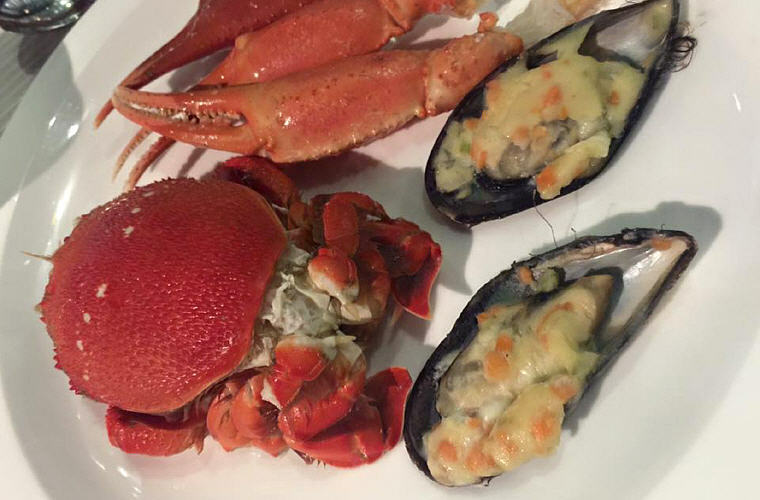 I had 1 for 1 for buffet dinner before. 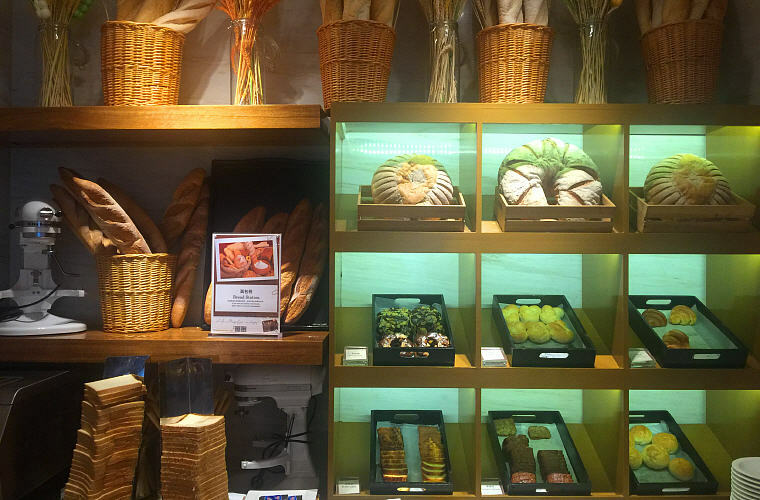 There are Starbucks, Watson, MacDonald, Burger Kings, Ichido bakery, Haidilao, and a few shopping malls with many restaurants around Sofitel. 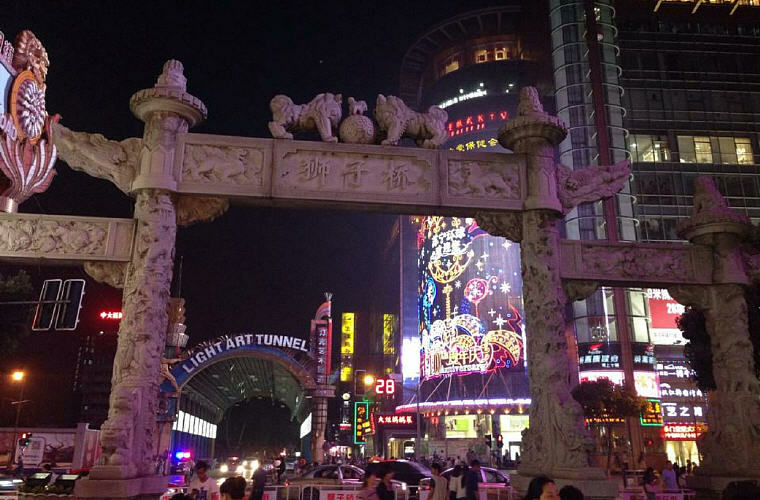 Within 15 minutes walk is the Lion Bridge (狮子桥) walking street with restaurants on both side of the street. For Singaporeans who are durian fanatic, you can try the durian cake, made with real durian, from this shop called Mao Shang Wang (猫山王) in this walking street. From Nanjing Airport: You can just take the taxi which will cost you around 150 RMB. The journey will take around 60 minutes. From Shanghai Airport: You can take the train from Shanghai to Nanjing train station and thereafter you can take a taxi to the hotel for around 25 RMB. The taxi journey will take around 20 minutes. As the nearest subway station from Sofitel is 20 minutes away by foot, I would not suggest taking subway from airport or from train station. If you are going out on sightseeing or shopping in Nanjing, you can just take taxi as it is not so expensive. 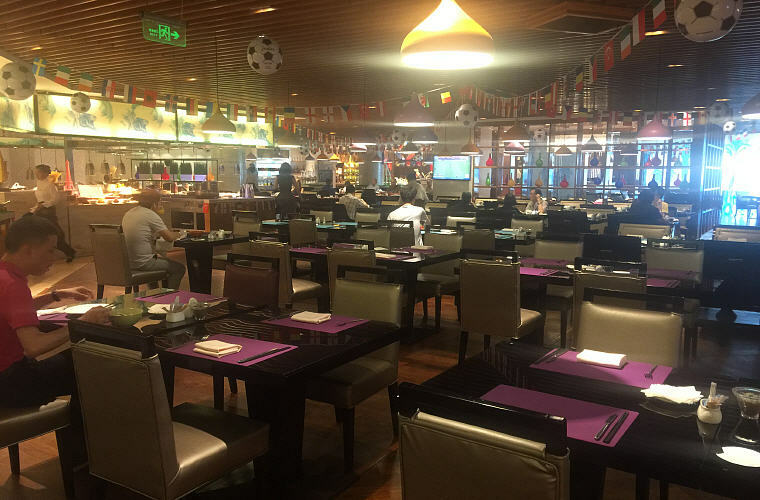 Going to and fro the main town area will take you less than 20 minutes by taxi and will cost you less than 20 RMB. You can expect big brands like Prada, Gucci, LV, Hermes, Chanel etc in the main town area. Taxi is easily available in front of the hotel. Just get the staff to hail a taxi for you if you could not get one. 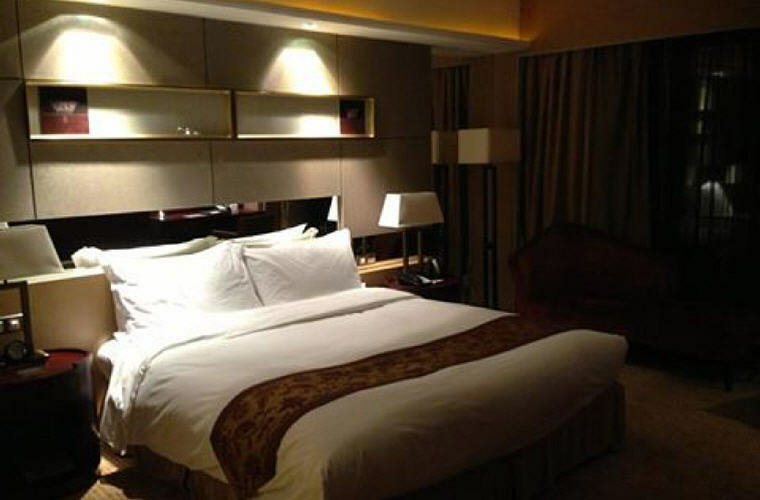 Who stay in Sofitel Nanjing Galaxy before? If you are lucky like I was during one of my stays, you might bump into the Korean girl group T-ARA. They were having concerts in Nanjing that time and many fans gathered at the hotel reception. 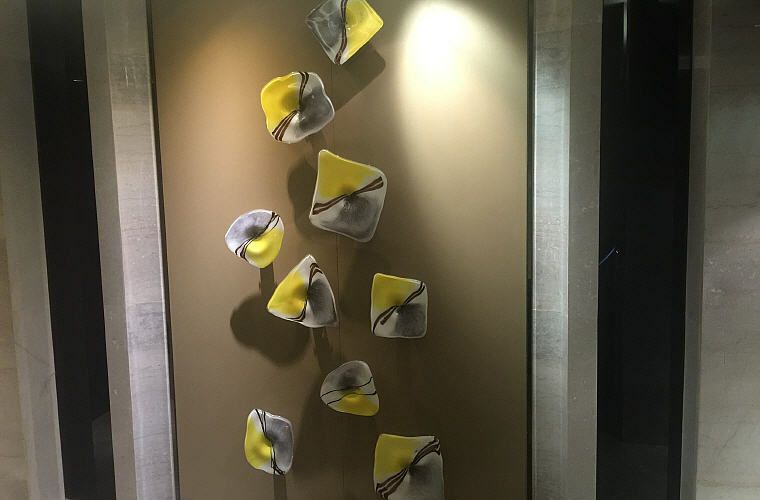 I had a brief chat with a reception staff and he told me artists like Wu Bai and Dong Li Huo Che have also stayed in Sofitel Nanjing Galaxy before. 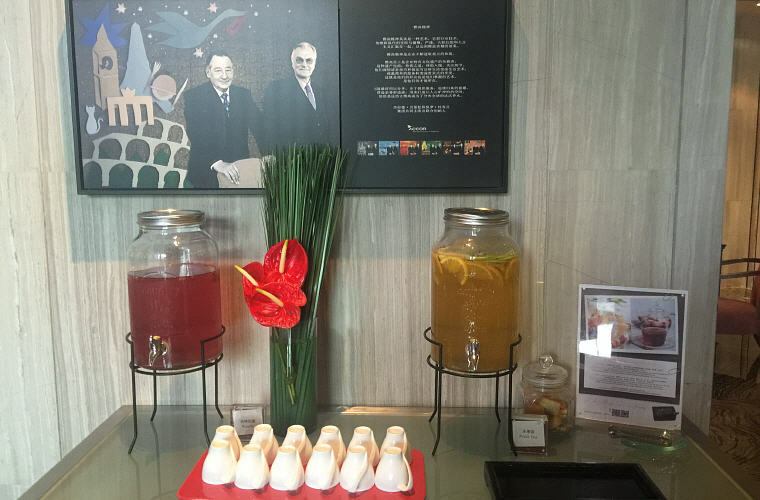 Sofitel is part of the Accorhotels group and thus allow you to earn points in their loyalty program. 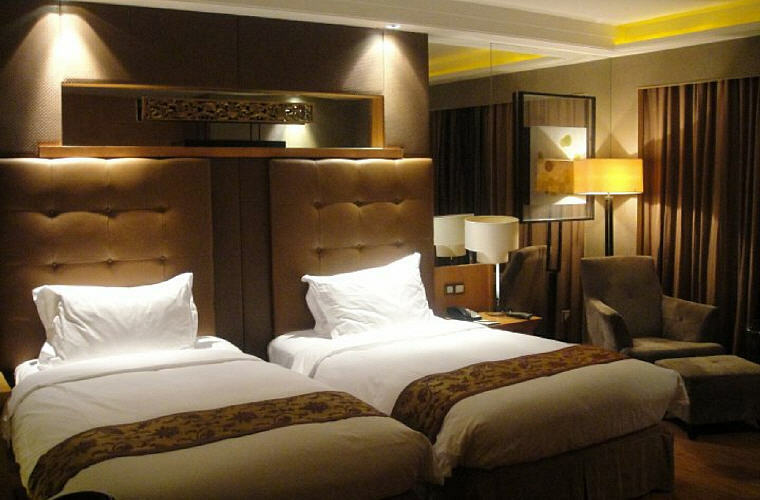 Most hotels will not allow you to earn points saying the room is booked under discounted corporate rate. 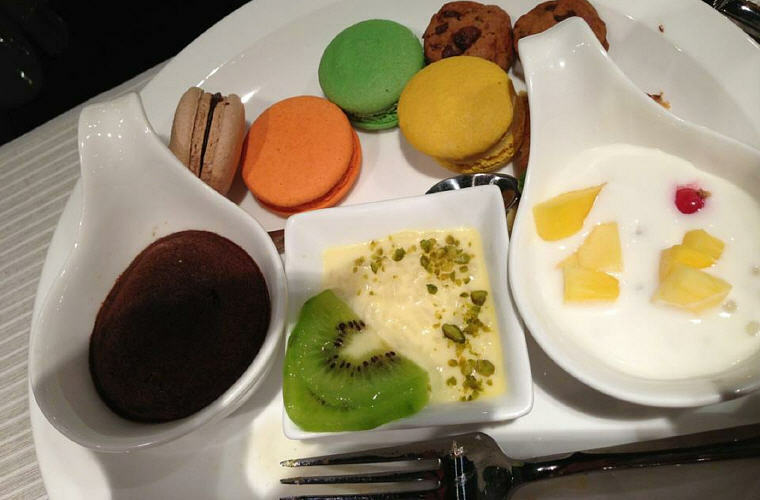 However, Sofitel Nanjing Galaxy does not impose this restriction. 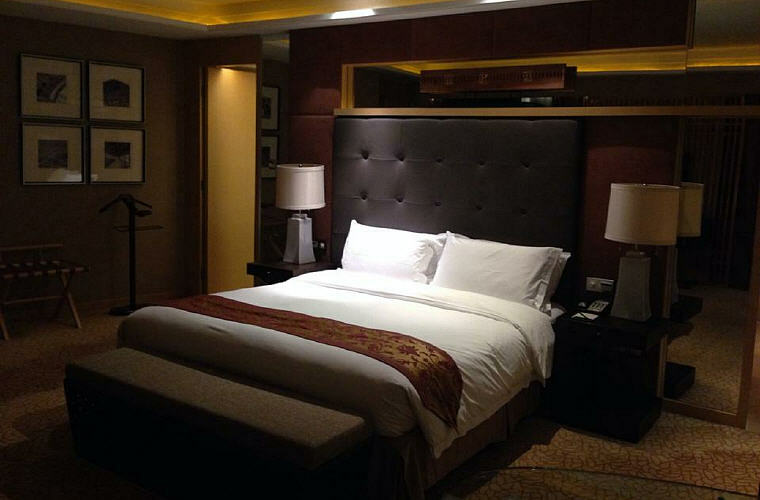 I have been earning my points with Sofitel and have since converted the points into Frequent Flyer Points (FFP). As a guide, each EUR 100 will earn you 250 points at the basic tier. As you achieve higher status through more night of stays, you could potentially earn up to 440 points for every EUR 100 spent. 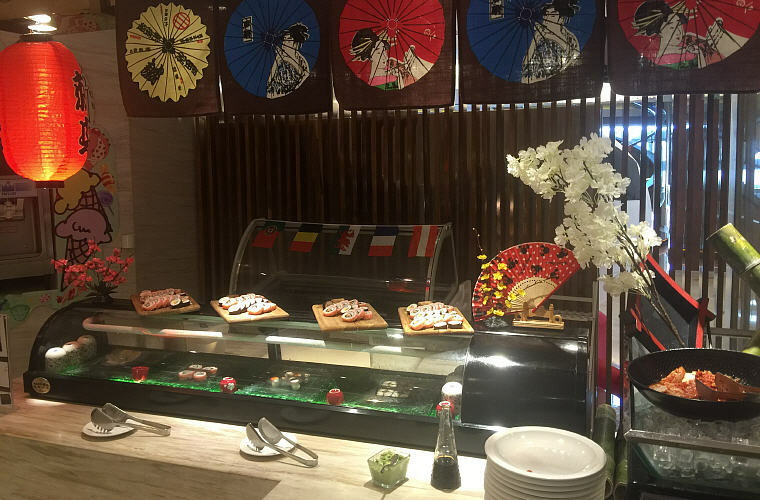 If you want to use the points on hotel, every 2,000 points is equivalent to the value of EUR 40. To convert points into FFP (in my case, Krisflyer), the conversion rate is minimum 4,000 points, which is equivalent to 2,000 Krisflyer miles. 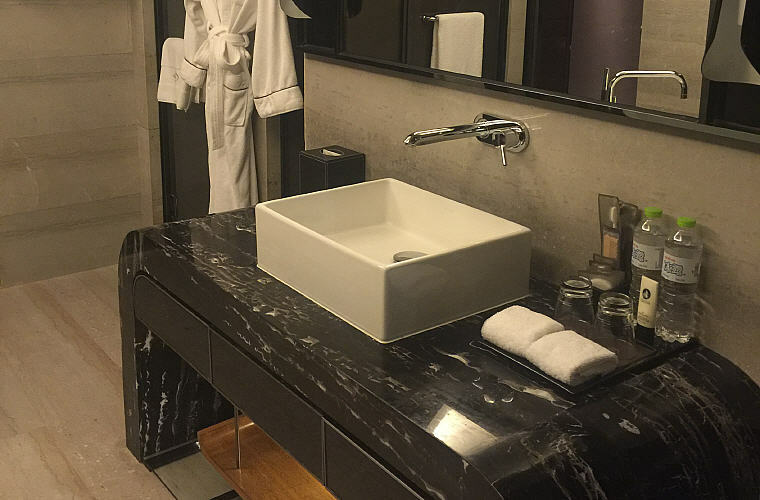 To earn the minimum of 4,000 points to convert to 2,000 Krisflyer miles, I can potentially be looking at 16 nights of stay at the luxury room; assuming at EUR 100 per night (16 nights x EUR 100 x 2.5 points per EUR dollar). Well, I am still grateful since they allow me to earn points even though the room is booked under corporate account with discounted corporate rate. 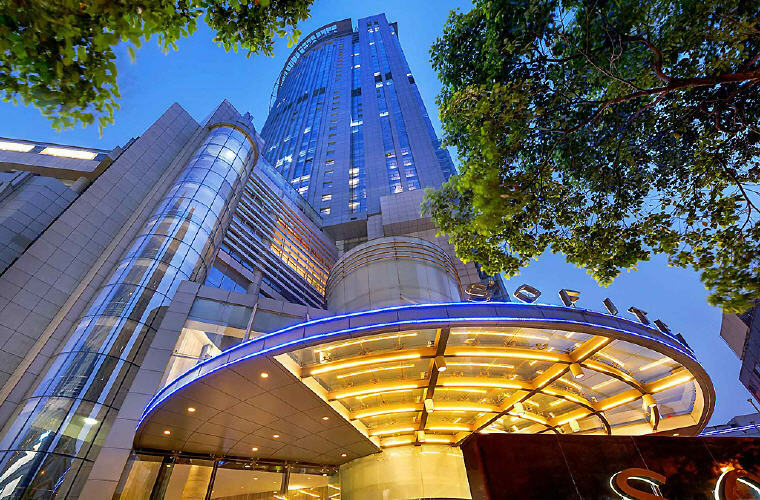 Still to be verified is whether Sofitel Nanjing Galaxy will allow you to earn points if you book Sofitel under say Agoda, Expedia, Kaligo or Booking.com. 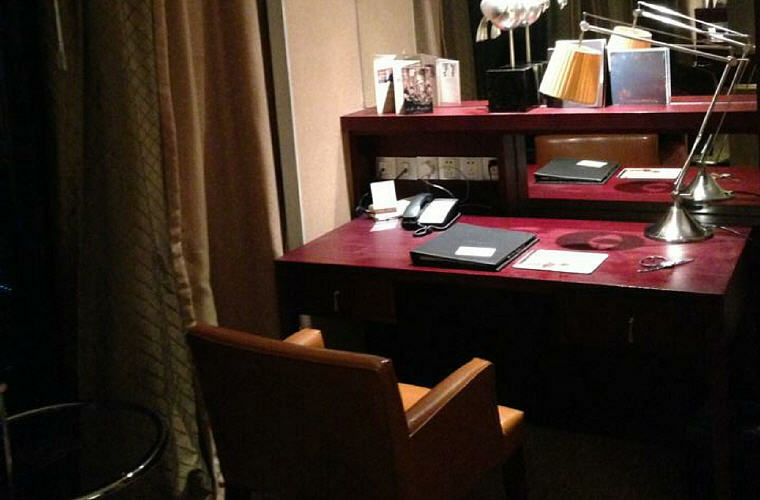 Book Sofitel Nanjing Galaxy with Agoda PointsMAX to multiply your miles and points now!